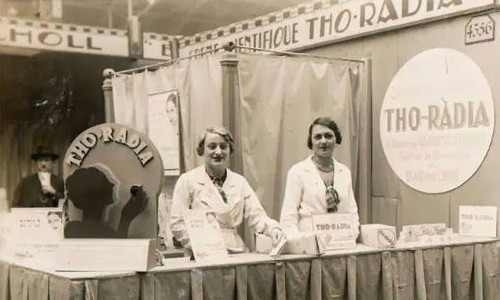 Colloidal Thorium or Thorium Ormus Powder is NOT for Human consumption. I am not liable for what you do with it. Thorium is not a rare element, as elements go; it is fairly common in the earth's crust. However, because it is radioactive, the government has large stockpiles of it, though other materials have proven more efficient in various uses and these stockpiles remain. (Talk about a way to reduce the deficit--just sell some of the depleted U and Th to collectors!). And because of governmental concerns about safety, collectors have all the more difficulties in locating samples. The piece I got was cut from thick foil and wrapped in lead. Thorium, when it IS available at all, is generally found in this sheet form. Like Uranium metal, Thorium metal is safe to handle when using common sense. 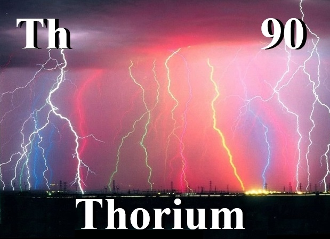 Thorium is a chemical element with symbol Th and atomic number 90. A weakly radioactive actinide metal, thorium is one of only three radioactive elements that still occurs in quantity in nature as a primordial element (the other two being bismuth and uranium). It was discovered in 1828 by the Norwegian mineralogist Morten Thrane Esmark and identified by the Swedish chemist Jöns Jakob Berzelius, who named it after Thor, the Norse god of thunder. 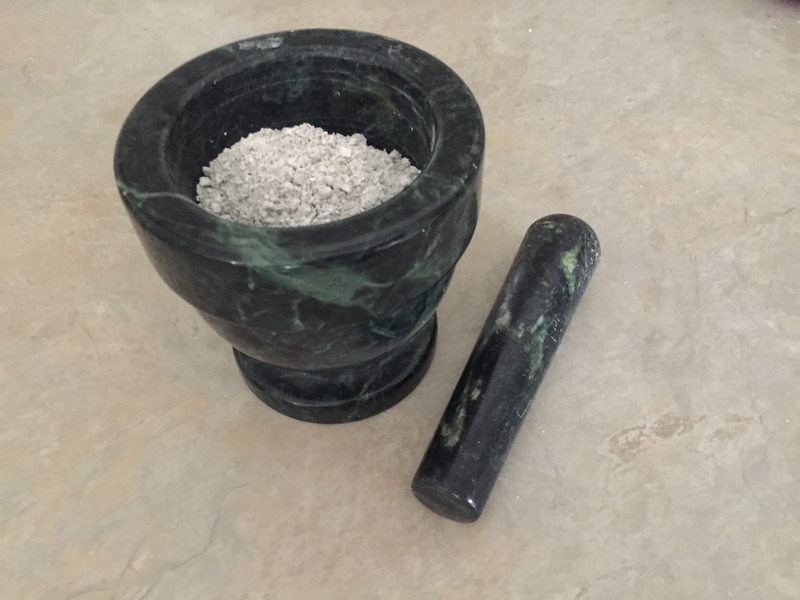 This is now also available as an Ormus Powder which is first made from Pure Thorium using lvdc electroloys to make Colloidal Thorium. Then I made Ormus buy adding Natron and Dead Sea salt. After washing it 3 times I let it dry out into a fine white powder. Not surprisingly it had a large yield of percipitate meaning its full of goodies.